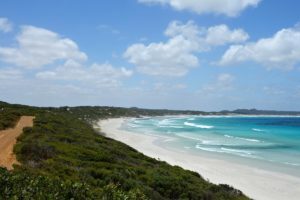 The outback, kangaroos, Aboriginal art, remoteness, blue sky and scorching sun – that is how we imagined Australia and we got it. But we also found buzzing cities, stunning beaches, incredible wildlife, amazing surfing, delicious food and laid-back people. It’s hard to imagine the vastness and diversity of Australia especially if you come from a small country like ours. 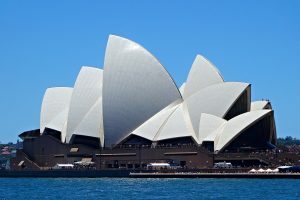 Australia is a country full of icons and that is why it’s so hard to decide what to see or where to go, especially if your holiday time is limited. Sydney with its Opera House, Harbour Bridge and Bondi beach? 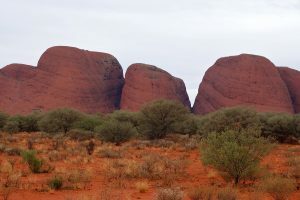 Or the Red Centre with Uluru and Kata Tjuta? 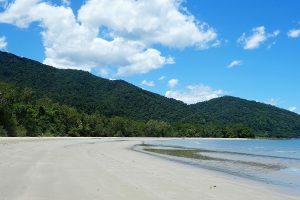 And what about the Great Barrier Reef, Whitsunday Islands and Daintree Rainforest in Queensland? Melbourne and the Great Ocean Road in Victoria? The vineyards in South Australia? Kakadu and other amazing national parks? The list of things to see and do seems to be never-ending. The good news is that wherever you decide to go, you will not be disappointed.